Analysis: The veteran backup saw appearances in three games during 2018, but in only one of those did he actually attempt a pass. Schaub has started just two games since 2014, so it's fair to suggest this deal likely won't pay the soon-to-be 38-year-old an exorbitant amount of money. Analysis: Schaub hasn't seen extended action since he was the starter in Houston in 2013. 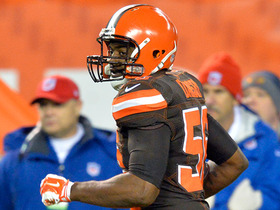 The veteran has been a backup the last several years, never seeing any significant time. If he returns in 2019, he'll enter his age-38 season. Atlanta Falcons quarterbacks Matt Ryan and Matt Schaub warm up with a windmill exercise. 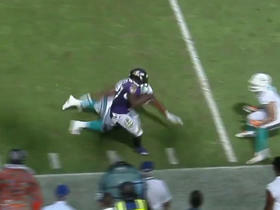 Ravens Javorius Allen breaks for a 41-yard TD. 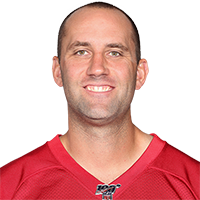 Ravens Matt Schaub intercepted by Dolphins Reshad Jones. 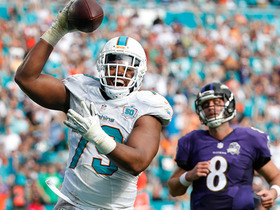 The "Around the NFL" crew recaps the Miami Dolphins 15-13 victory over the Baltimore Ravens in Week 13. 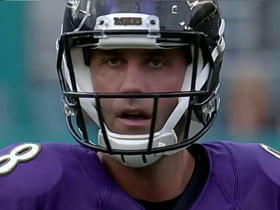 Baltimore Ravens quarterback Matt Schaub throws his 2nd interception of the day. 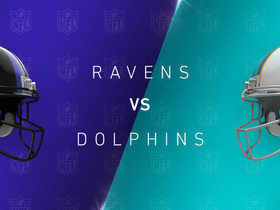 The "Around the NFL" crew previews the Week 13 matchup between the Ravens and the Dolphins in which Miami will play its first game with a new Offensive Coordinator. 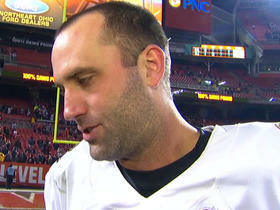 Baltimore Ravens quarterback Matt Schaub speaks with Aditi Kinkhabwala about the team's huge last-second victory over the Browns in Week 12. 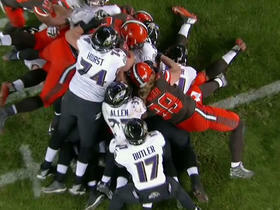 Baltimore Ravens quarterback Matt Schaub leaps over the middle on fourth down inside the teams own 25-yard line. 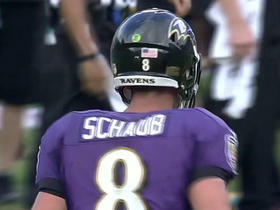 Baltimore Ravens quarterback Matt Schaub is intercepted by Karlos Dansby who takes it 52 yards for the touchdown.